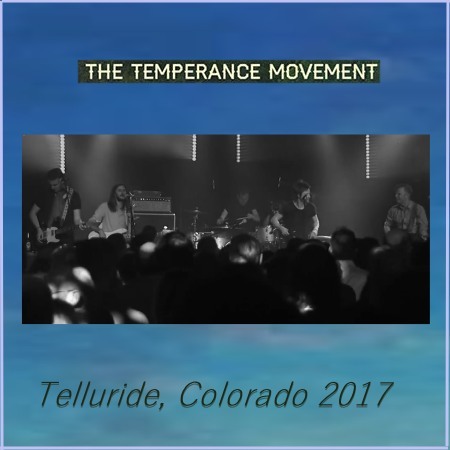 The Temperance Movement is an excellent blues/southern/hard rock band from the U.K. that has released three albums to date. The third was released on February this year, is called A Deeper Cut and will very likely enter the top ten from 2018. Some tracks from it were played in this show at the Ride Festival in Telluride, Colorado about a year ago (9th July 2017). Thanks for TTM - don't see too many of these around - and whole heartdely agree with you. They are one of the best 'new' bands around, and their latest offering (which I think is their best to date) is excellent.